Complete the lessons in Conversation Made Easy! 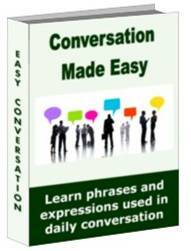 to expand your conversational ability quickly and efficiently. converse and be understood in hundreds of different situations covering unlimited topics. 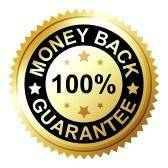 that will further enhance your communication skills. more complicated and difficult language suitable for intermediate learners. professional people during that time.